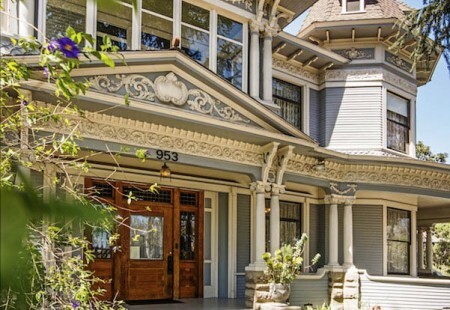 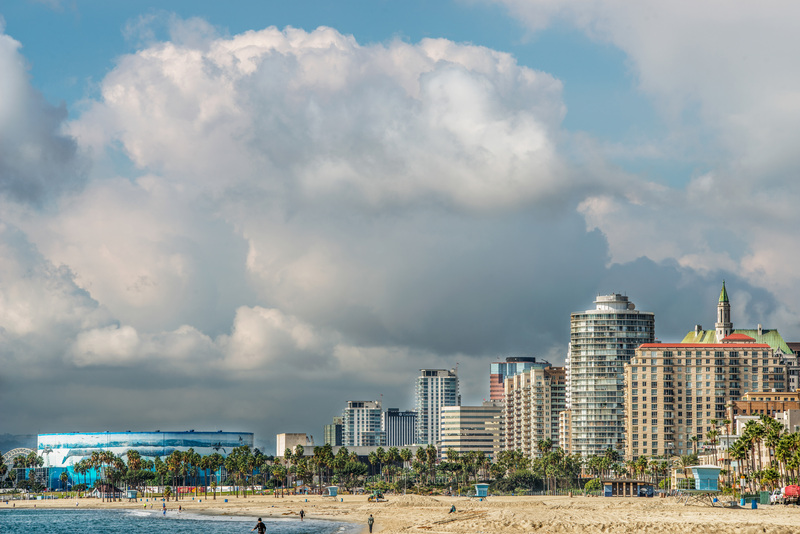 The 2019 Great Homes Tour on June 2, 2019 is a featured event for the First Annual Long Beach Architecture Week. 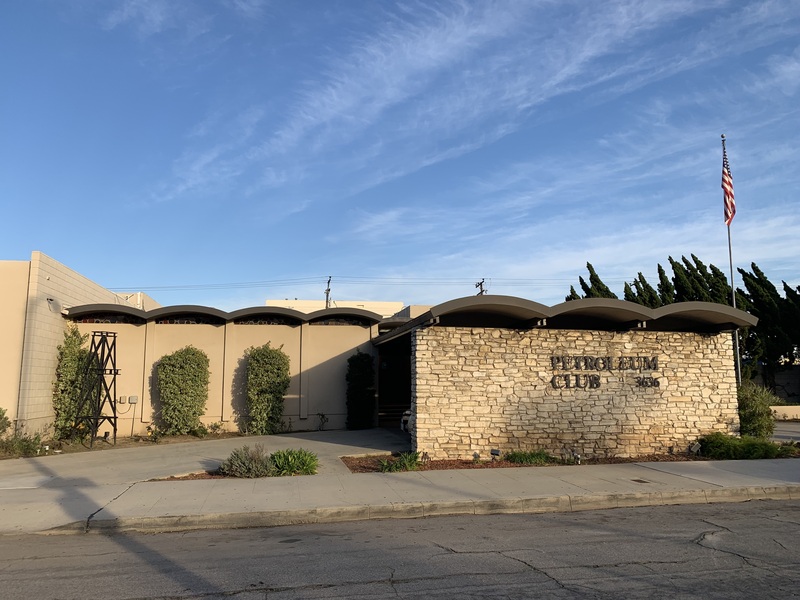 The week will include a series of tours, events and educational opportunities that celebrate architecture, preservation, sustainability, and new developments. 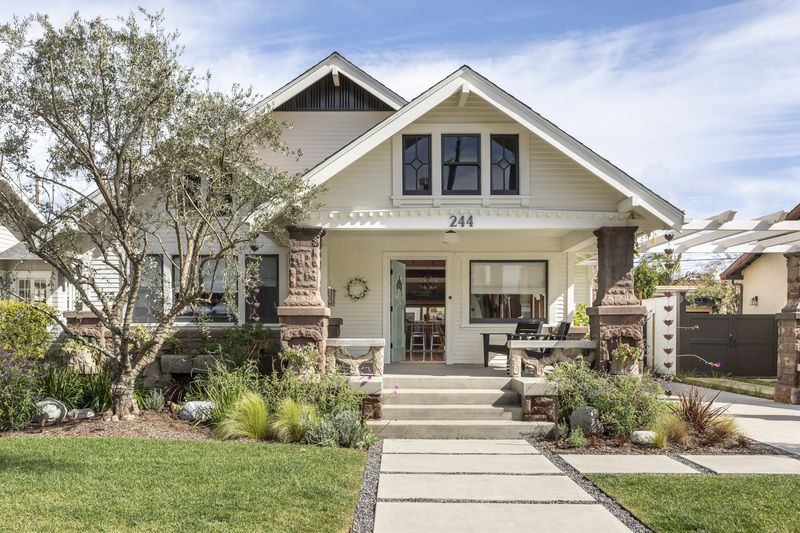 A special issue of Long Beach Home + Living Magazine will highlight the celebration. 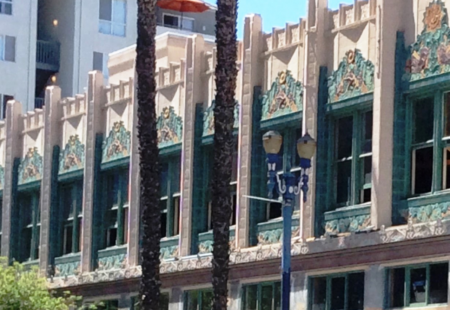 Gladding,McBean manufactured a ceramic tile mural by artist Paul Souza for the Port of Long Beach Administration Building (1959). The building, designed by local architect Warren Dedrick, will be demolished later this year, but we have been working with the port to relocate the mural. 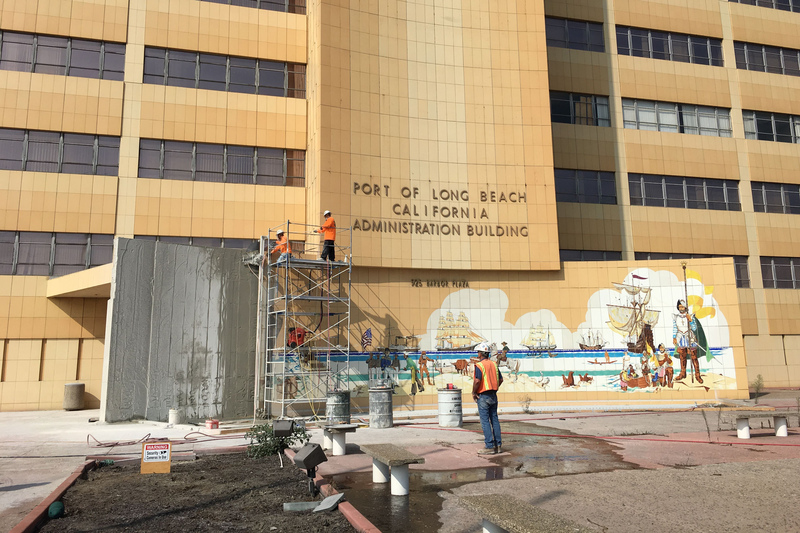 Read more about the effort in the Long Beach Post and please consider a donation of any amount to ensure the future of the Port Mural. 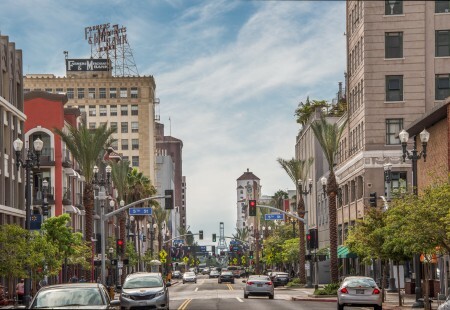 Support cultural and historic preservation by becoming a member of Long Beach heritage today.